Countless times throughout our lives, we're presented with a choice to help another soul. 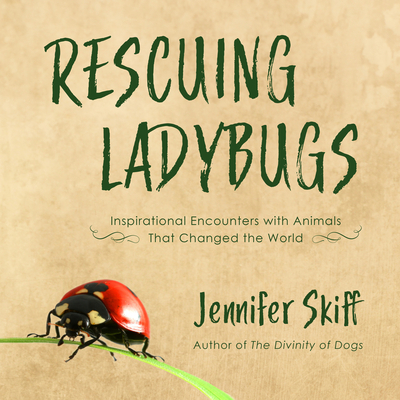 Rescuing Ladybugs highlights the true stories of remarkable people who didn't look away from seemingly impossible-to-change situations and instead worked to save animals. Prepare to be transported to Borneo to release orangutans, Brazil to protect jaguars, Africa to connect with chimpanzees and elephants, the Maldives to free mantas, and Indonesia, the only place where dragons still exist in the wild.